Next we moved into Hungary, more specifically to the Balaton, where Olaszrizling has been widely planted since the beginning of the twentieth century in most of the wine districts lying around the lake and forming the Balaton wine region: Badacsony, Balatonboglár, Balaton felvidék, Balatonfüred-Csopak, Nagy Somló and Zala. 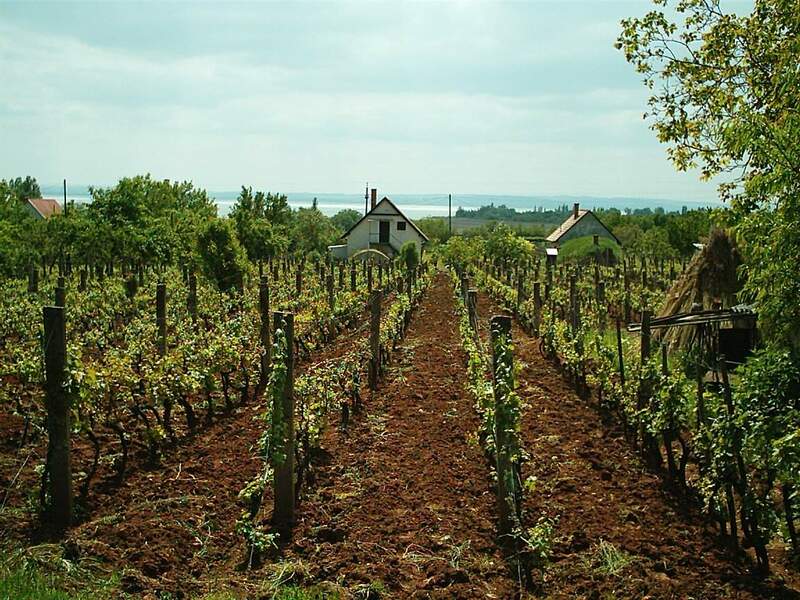 The Balaton offers a variety of terroirs, including volcanic, basalt and tufa soils, enabling the grape to display different characteristics depending on the region. This ‘garage winery’ is sited on the volcanic Fekete hegy (black hill) in the Káli basin on the north side of the Balaton. Its first vintage was in 2008. The wine was elegant and rounded with long, salty minerality. It also displayed the typical flavours and aromas of Olaszrizling, namely lemon, almonds and a hint of almond blossom on the nose. Lovely. Légli’s vineyards are located on the southern shores of the lake and he was one of the first wineries to produce nice, structured Olaszrizlings. 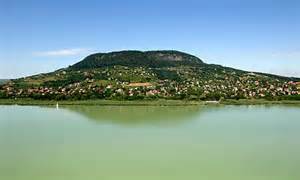 The southern side of the Balaton generally has loess soils with a high limestone content. A creamy, complex wine with toasty aromas of vanilla and coffee, a burst of almond blossom and luscious white stone fruits. 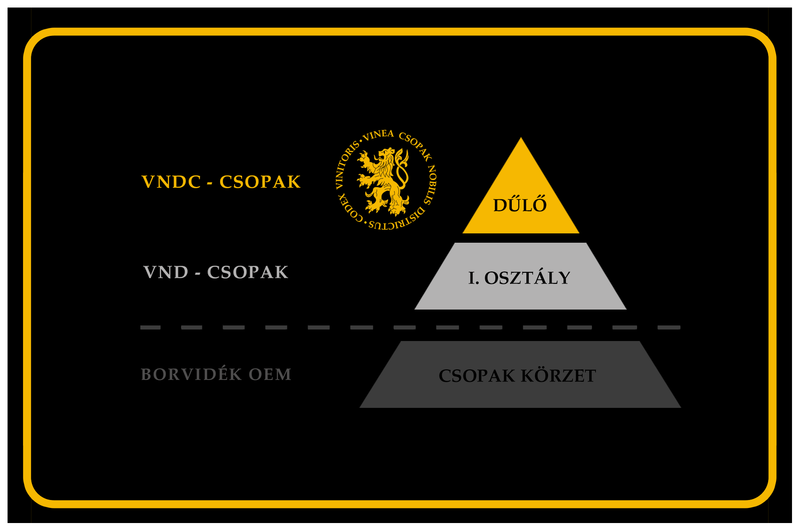 It comes from Ottó Légli’s favourite vineyard, the Banyászó dülő. This winery is located in Badacsony, one of my favourite areas for white wine in Hungary. This wine district generally produces very mineral wines due to its volcanic, basalt soils. The wine was very mineral with floral and lemony notes, a complex, creamy wine with a bitter almond character. Gets my vote.